2.7 How safe is pennyroyal. Can pennyroyal be dangerous? Common English name: Pennyroyal, pudding grass, squaw mint, mosquito plant. Scientific name: Mentha pulegium L. The species name “pulegium” comes from the Latin “pulex”, which means flea, because in ancient times this plant was used to flush out these parasites. Habitat: In humid areas, near ponds, rivers and meadows. Perennial plant of the Labiatae family up to 50 cm. Creeping stems where flower stalks are born from. Oval leaves up to 2 cm in length with shorter stems that flower stalks; Oval, covered with a dense gray pubescence and with blunt teeth. Flowers up to 6 mm, lilac or pink, rarely white, gathered in whorls rounded and grouped. Calyx irregular teeth, pubescent like the flower stalks. The young leaves can be harvested throughout the whole year. The flowers are harvested during the summer or in the fall. After drying in the shadow, they should be stored in a clean, dry airtight container. – Essential oil (1-2%): The main components are pulegone and isopulegone (70-80%), menthone, iso-menthone, limonene, piperitenone, carvacrol. – Choleretic: Pennyroyal has the ability to stimulate the liver increasing the secretion of bile, which is being used to help promote digestion. However, this plant contains pulegone and isopulegone two principles very toxic to the liver, so the plant must be taken with caution, without exceeding the recommended dosage and only from time to time. For regular use, it is better to use other mints as effective as pennyroyal without the toxicity of this plant. In this sense it would be better to use peppermint. 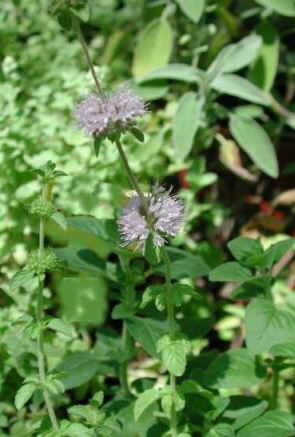 Pennyroyal is considered a very good remedy for respiratory problems. It is rich in menthol, a component with diaphoretic properties, that is to say, it increases the production of sweat. 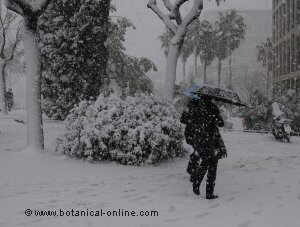 This property has been used in the treatment of cold and flu as it is able to reduce fever by evaporation of body heat. We must not forget that menthol also has antipyretic properties and, besides, this plant contains salicylic acid, the principle of aspirin, a painkiller and fever diminisher. 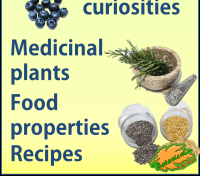 Pennyroyal Mint is also a good expectorant for its mucolytic properties. It helps dissolve mucus in the bronchi and facilitates its expulsion. – Itching: The above preparation, applied on the skin, helps reduce itching, producing a feeling of relief and freshness. 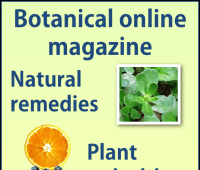 – Insect bites: The anti-inflammatory, antiseptic and astringent properties of pennyroyal are adequate to relieve itching and reduce swelling caused by insect bites such as bees, lice, fleas, ticks, mosquitoes, mosquito tiger, etc. 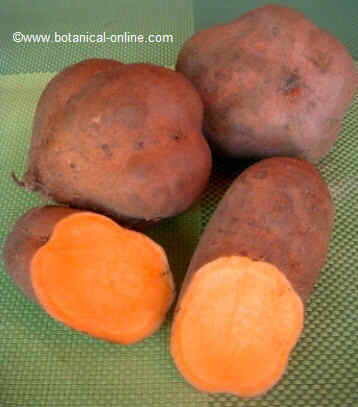 – Eczema: Also, this remedy applied on eczema, help improve skin health. How safe is pennyroyal. Can pennyroyal be dangerous? Pennyroyal is a plant that contains many principles which, exceeded the permitted dose, are extremely toxic. It is especially important to know how to use its essential oil. A dose of 10 grams of dried herb per liter of water can cause poisoning. 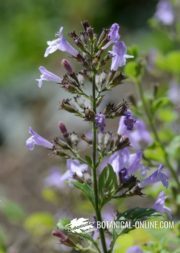 There have been cases of pennyroyal poisoning by ingestion of the plant at high doses as an abortifacient (Pennyroyal is contraindicated in pregnancy). * More information on the subject in “Pennyroyal toxicity”. The Romans burned this plant because they believed that the smoke expelled these insects away from home. They even believed that it actually killed fleas. Today, although most of us do not dispose of a fireplace to burn this plant and prevent or repel the attack of skin parasites (especially fleas, flies, lice and mosquitoes), we can also use pennyroyal for this purpose. By means of scrubbing a branch of this plant on our body, we will make them move away or they will not dare to approach. Another good way is to make a decoction of a couple of tablespoons of dried leaves, introducing the liquid into a spray bottle and fumigate the area where we are. Thus, we will achieve a good natural repellent. If we happen to walk in the countryside, in a place infested with mosquitoes or fleas, we can scrub the previous preparation on some parts of the skin to prevent these parasites to come. For pets, a good way to prevent fleas from attacking dogs, cats or other animals is to make a collar with the branches and leaves of this plant or introduce some leaves in a cloth bag. Placed on the neck as a garland or as a hanging bag, it will scare fleas, prevent our pets from being harassed by flies and mosquitoes and will constitute an obstacle for our pets to be contaminated by ticks. At the same time, it will provide the animal in question a very pleasant aroma. Undoubtedly, synthetic repellents on the market sell cheap and they are easy to apply, but the former remedy is much more environmentally friendly and can be applied immediately if we can pick up a piece of this plant in our country walks. 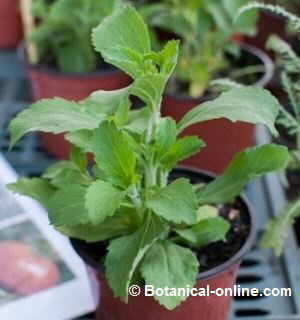 The genus Mentha is constituted by many very similar species and, most often, very difficult to classify. The reason is because the ability to hybridization or interbreeding between different species. – American pennyroyal (Hedeoma pulegoides): It is also known as pennyroyal. It is a North American annual herb with similar properties with European pennyroyal mint. American pennyroyal has been used by native Indians in a usual manner for the same purposes. At present extracts of this plant take part in the composition of many drinks, giving them its characteristic aroma. The FDA (US Food and Drug Administration) considers that this plant contains principles that can be dangerous to health, so it discourages the use of any preparation made with this herb both in internal and external use. – Peppermint (Mentha x piperita): It is a hybrid between spearmint (Mentha spicata = Mentha viridis) and water mint (Mentha aquatica). Most often used as mint infusion for its digestive, expectorant and soothing properties. In external use it is antiseptic and anti-inflammatory. In addition to its use as a medicinal, peppermint is most often used as a cooking herb. – Mint, spearmint (Mentha spicata = Mentha viridis). It is mainly characterized by its spiky leaves not having petiole. It has similar properties to other mints. – Water mint (Mentha aquatica): It can reach 2 m high. 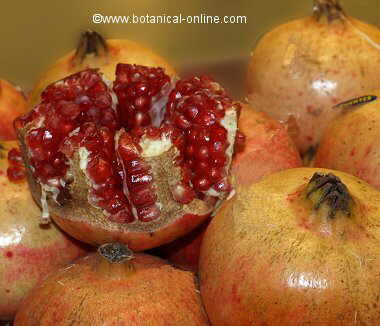 It is used as a diuretic, soothener and stomachic. – Horse mint = wild mint (Mentha longifolia = Mentha sylvestris) Distinguished by its long terminal spike, its properties are very similar to all the mints. It is the species most used for essential oil. Its properties are similar to other mints though its smell is less prominent. More information on penny royal.